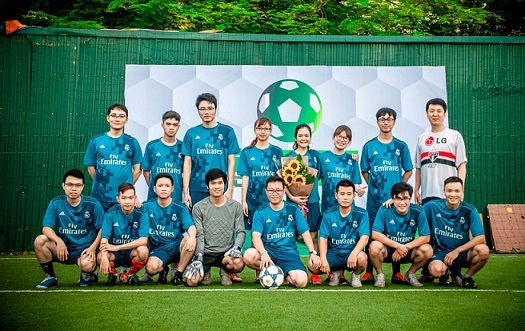 LG Electronics Vehicle Component Company focuses on eco-friendly automotive components. The VC Company produces high-quality in-car infotainment systems that deliver both information and entertainment on-the- go for many of the world‘s biggest automobile brands. 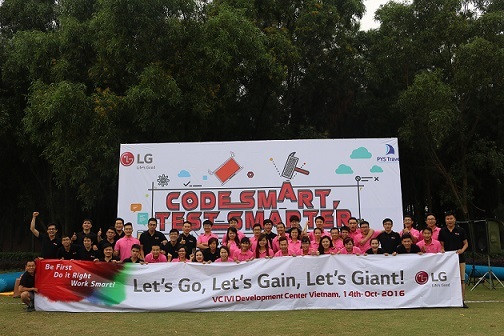 We, LG Electronics Development Center Vietnam (VC DCV), conduct core R&D activities, and various product reliability tests in support of our vehicle component business. Tầng 34, tòa nhà Keangnam Landmark 72, Phạm Hùng, Quận Nam Từ Liêm, Hà Nội.